Glass is a clear choice for your health and the environment! Glass is made from natural substances. Glass is one of the few 100% recyclable packaging material. In fact, it can be recycled again and again. With the result that less energy and natural resources are used. Glass is inert. That means your food never tastes like glass. Glass is the only packaging material that doesn’t need extra layers to protect your food or beverage. If you like good food, the choice is clear, choose glass. Glass containers are impermeable, air-tight, and transparent. Glass has an almost zero rate of chemical interactions, ensuring that the products inside a glass bottle keep their natural aroma and taste. No other packaging material matches the sheer class and beauty of elegant glass – you don’t need to use a drinking glass when you have your drink in a attractive glass bottle. Glass bottles and jars can be reused in so many different ways, for example as a refillable water bottle, table décor, vases, and beautiful candle holders or as storage jars. Glass can be recycled again and again without ever losing its clarity or purity. 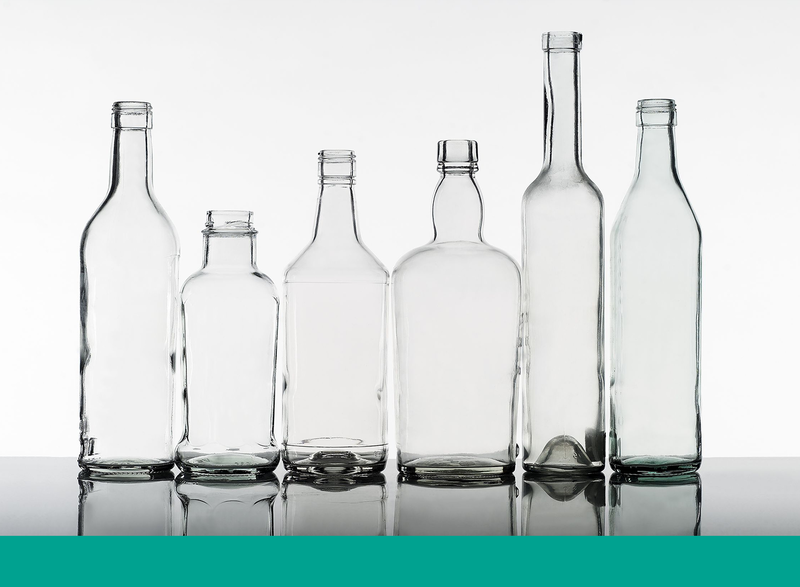 Every ton of glass recycled saves 1.2 tons of raw materials. Making new glass from recycled glass uses far less energy than using raw materials.